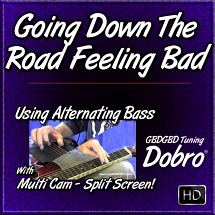 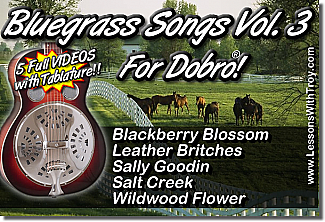 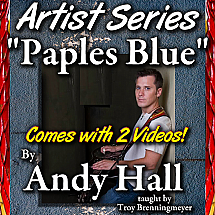 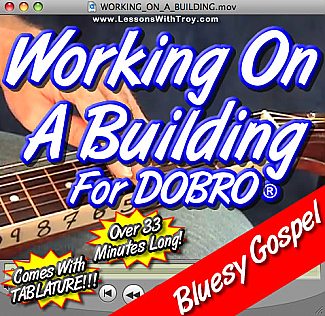 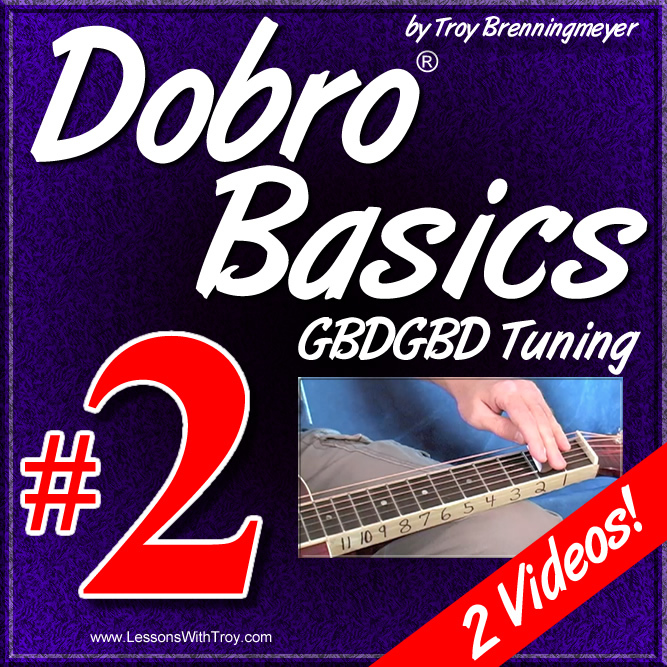 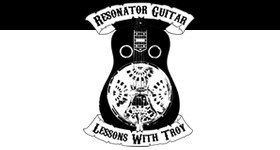 This is Volume #2 of my DOBRO® BASICS SERIES. 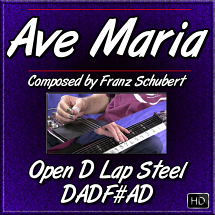 * The first column indicates where in the timeline of the video that section is located. 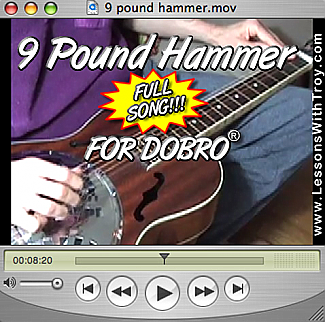 Example "2:59" - Indicates 2 minutes and 59 seconds into that video lesson.